Broadland View Care Home is proud to offer a fantastic range and quality of meals for our residents. 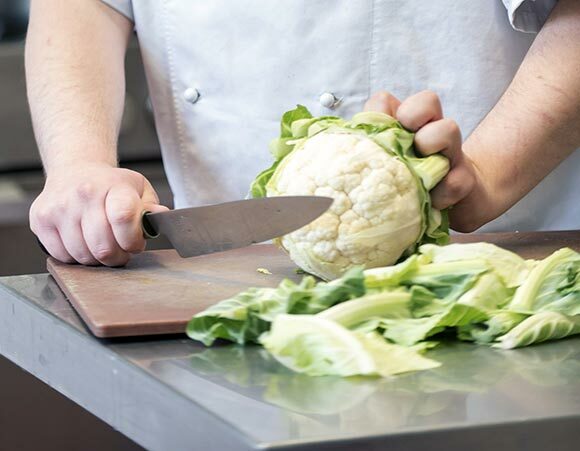 Every day, we offer a high standard of healthy, home-cooked meals using fresh (often locally grown) vegetables and seasonal fruit. 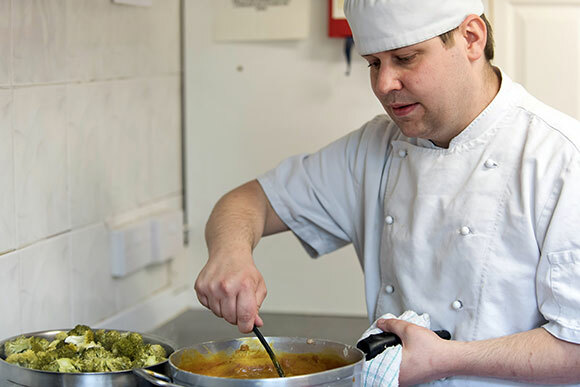 Meals are cooked from scratch on our premises, which means that we can cater for all individual dietary requirements with tasty alternatives as required. Menus change on a regular basis but our fantastic cooks and kitchen assistants always manage to delight our resident’s taste buds! The dining area at Broadland View Care Home is a homely, bright and airy room with modern tables and chairs which overlooks our lovely front garden area. When the dining room is not being used for meals, it doubles up as a popular area where residents can socialise, play games, read or just sit and watch the birds and wildlife in the garden. Family and friends are always welcome to dine with residents or just join them for a cup of tea. However, we will need to have prior notice that guests are coming if they are planning to eat.